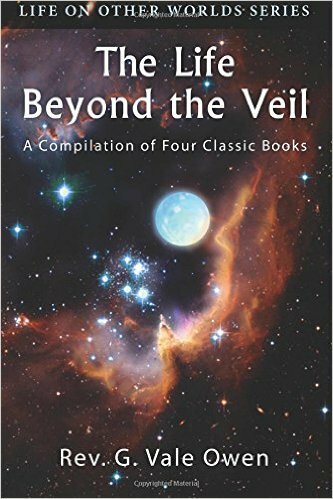 How does a spirit see and touch? G. Vale Owen’s mother tells him from the other side. 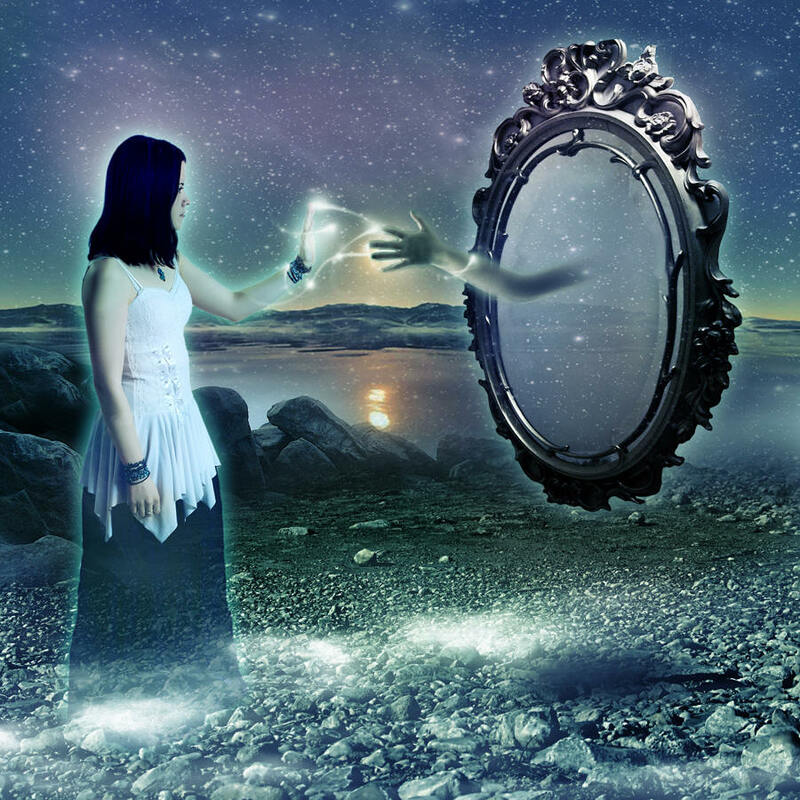 Spirits are creatures of an invisible world to us, but our world is not transparent to them. They can see right through our flesh and blood and determine the location of our spirit. Our thoughts are as open as a baby’s feelings. And, whether we know it are not, we receive communication from spirits. 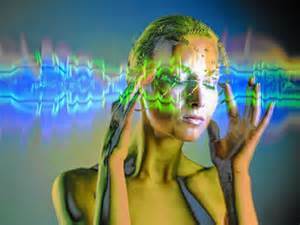 This transfer of messages is constant, for thoughts from humans and spirits are transmitted like radio waves. A small minority of us are able to discern a miniscule portion of the tidal wave of ideas and emotion which roll over us. I have no talent in that direction, but I do wonder if my good or bad ideas at any particular time are really my own, or am I subconsciously translating the ether of pure contemplations that I move about in like a fog. Our ability to filter the positive radiations from the negative is one of the reasons why we are sent here. We are directed to learn to use our conscience to correctly collate the worthwhile ideas while discarding any notion which may cause physical or emotional harm to ourselves or others. Sounds like the teenage years! The analogy is valid, for we are on earth to start to build real character. We are being told that our brain has inherent limits. Our spirit is connected to our body (and brain) via the perispirit. It is the perispirit that transmits all data back and forth. Our physical brain is not able to receive the full knowledge of our spirit selves. That would be too much and hinder our educational process while in our present state. But we can teach ourselves to inwardly peer into our spiritual side and begin to sense the warmth of our spiritual mentors. We can learn to go with the flow of life by learning to read the signs of virtuous spiritual guidance. 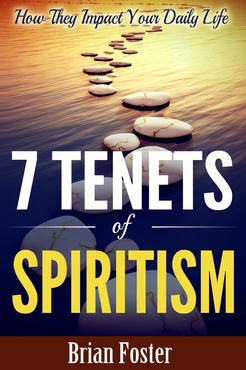 I describe how one can accomplish this in my book, 7 Tenets of Spiritism – How They Impact Your Daily Life. Keep in mind at the end of the day, we are immortal spirits. Our physical selves are but temporary casings, more like spacesuits, so we can descend to earth, and live in this dense dimension. Learn all about the spirit world and how they prepare us, in life after life to one day graduate to be a pure spirit in my book, The Case for Reincarnation – Your Path to Perfection.